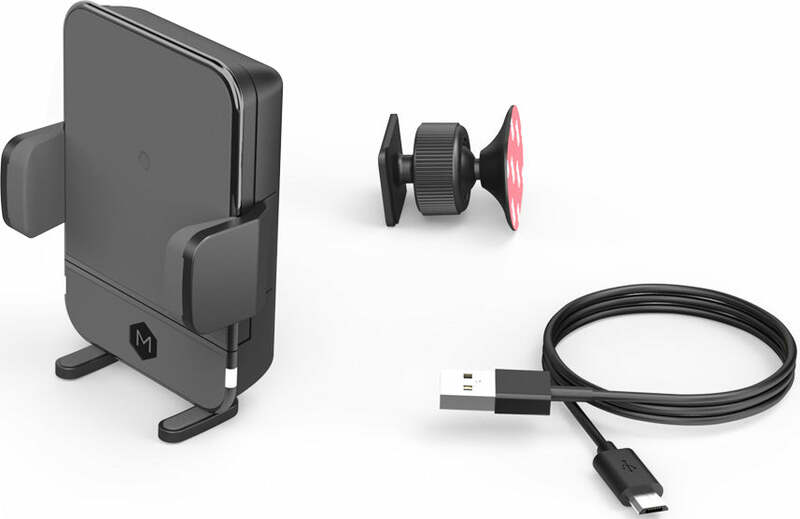 Broad compatibility with all Qi-enabled phones. This includes most smartphones including iPhone models 8 and up, as well as Samsung 7s/ Note 7 and up. 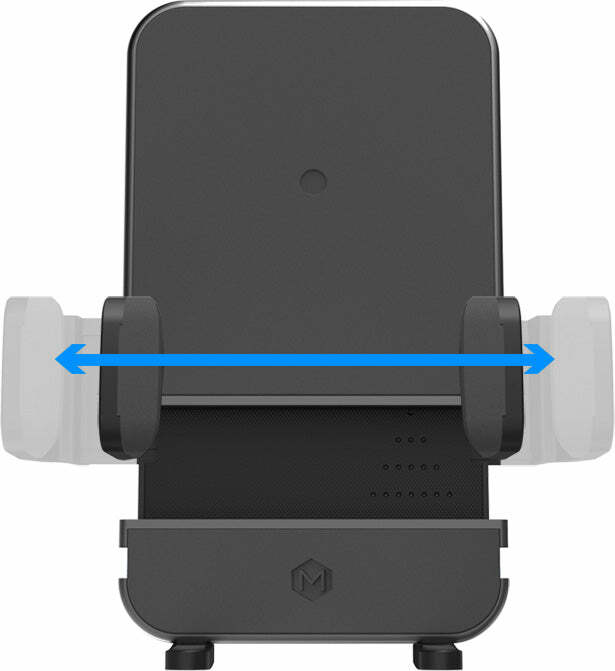 Super-sturdy cradle feet and base with 3M adhesive lets you navigate any speedbump with ease- your mount is there for the stay. Talk and drive safely with hands-free charging and navigation to make you the savvy driver that can keep the conversation going. without plugging a cable in your device. Very important to know is your phone for wireless charge connection. I like item, serves well in car. good quality product and highly recommended. 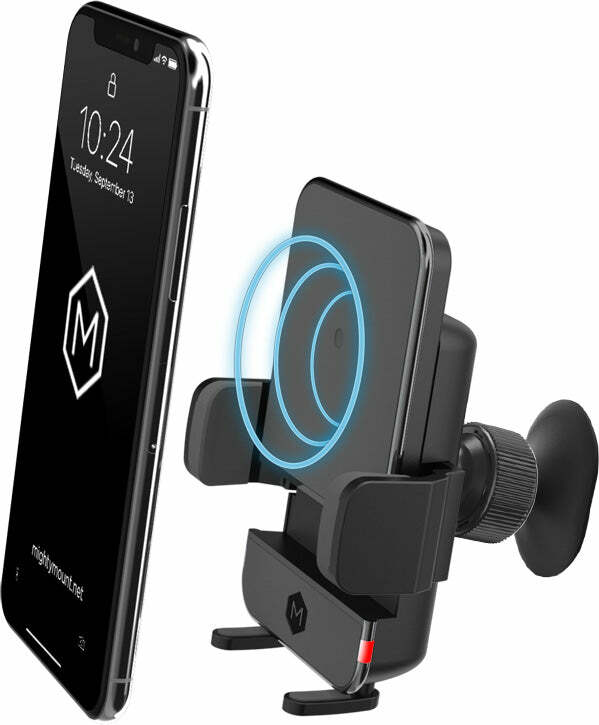 I’ve been looking at these types of products for a while now and finally decided I needed one for when I’m using my navigation app. 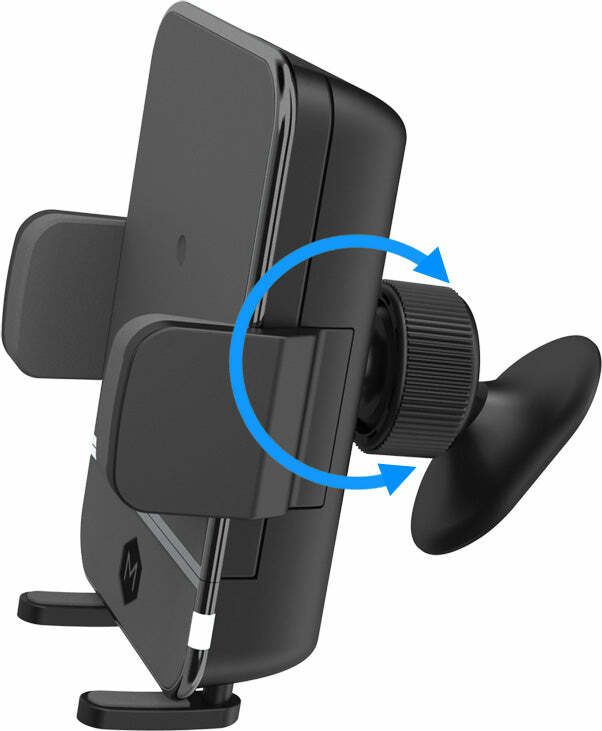 I’m very impressed with the versatility of the mounting; the product will hold my iPhone 7 Plus in any position I want in my dash or windshield. It is surprisingly stable mounted on my dashboard and in the perfect position for me to see the screen well. Love my new case, fits perfect no issues what so ever and the seller is great to work with!